Vista Turf is proud to serve the community of Ovilla with professional lawn care and pest control services. For more information or to get a free quote call us today at 817-307-0583. 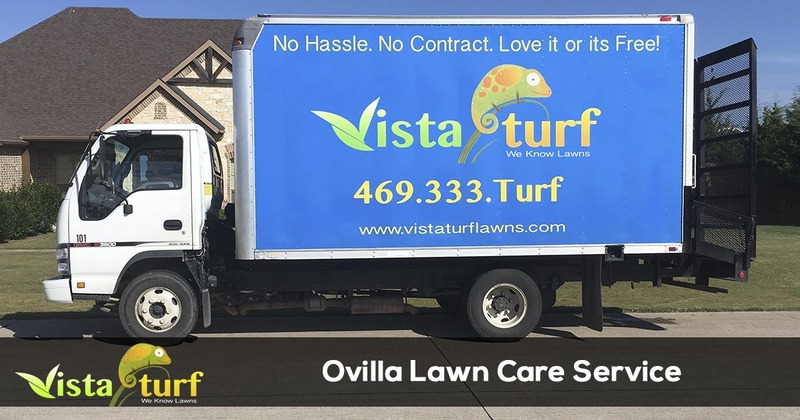 Ovilla is a small town with a big heart, and we know it is because so many of the small towns residence choose Vista Turf for all of their lawn, landscape and pest control needs. We are proud to have been providing quality and affordable lawn care and pest control services in Ovilla since 2008. At Vista Turf we believe in providing our customers with quality services and exceptional customer service. All of our technicians are licensed professionals at their respective jobs, and are supported by a dedicated team of customer service professionals. 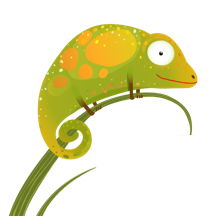 Our friendly staff is available to answer your calls or emails during normal business hours for anything you need. We offer a 100% satisfaction guarantee on all of the services we provide, because nothing is more important to Vista Turf than your complete satisfaction. If you have lived in Ovilla for a while you probably already know that having a beautiful yard is not easy work. It requires proper lawn mowing, applying the right amount of fertilizer at the right time, trimming and pruning bushes, aerating the lawn, and properly maintaining a sprinkler system. All of which are important but nothing gets the attention here in Texas like properly watering your lawn because of the heat and frequency of droughts. It is important to be familiar with the Ovilla Water Management Plan and it's requirements for maintaining your irrigation system and when you should water the yard. Vista Turf is the industry leader for lawn care and pest control in Ovilla. We offer a money back 100% satisfaction guarantee with all of our services, so there is no risk for you to give us a try. Give us a call today for the fastest service at 817-307-0583.